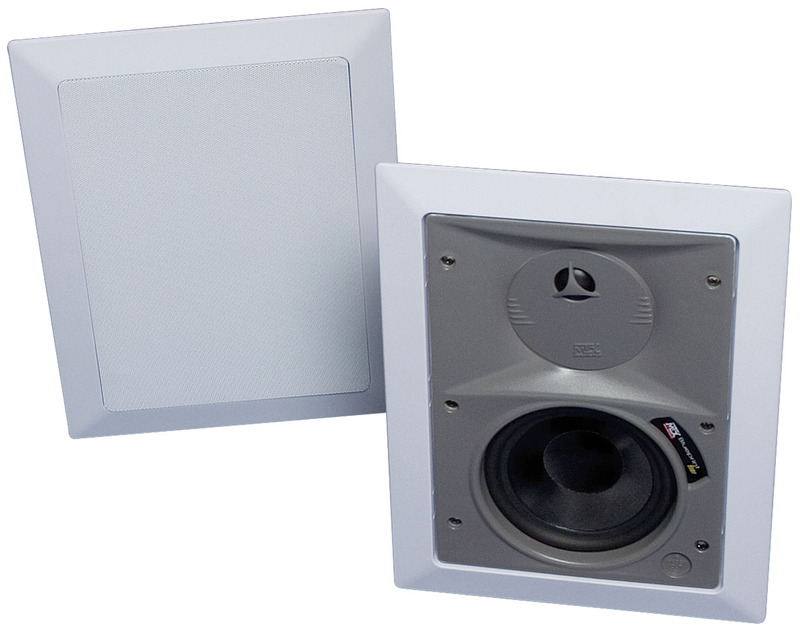 MTX Blueprint in ceiling speakers are designed to deliver unmatched clarity and definition in any audio setting whether it be distributed audio or home theater applications. 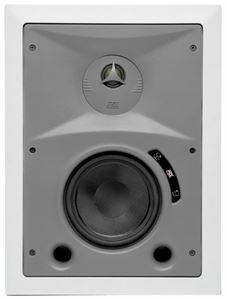 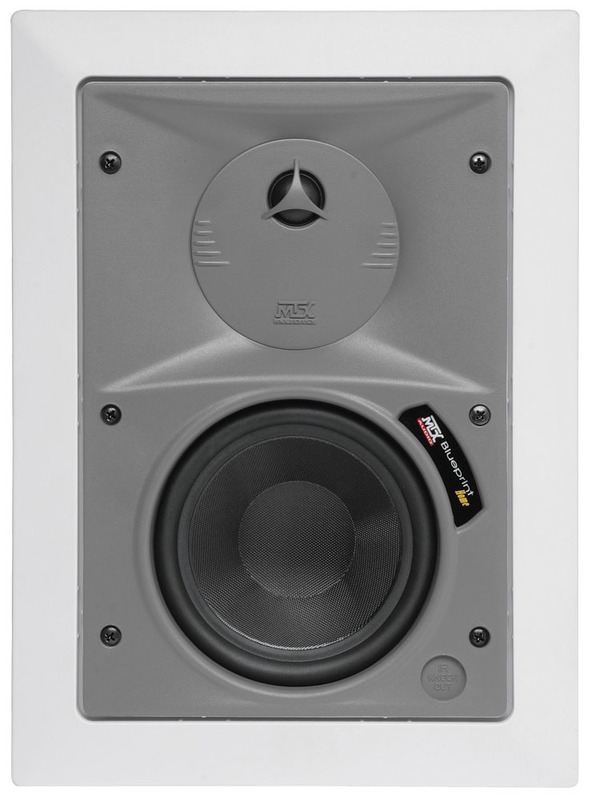 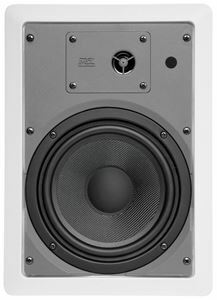 The H520W is a 5.25" 2-way 35W RMS in-wall speaker designed for use in distributed audio and home theater applications. 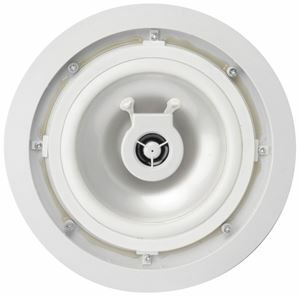 Cut Out Diameter 10 7/8" x 7 1/2"